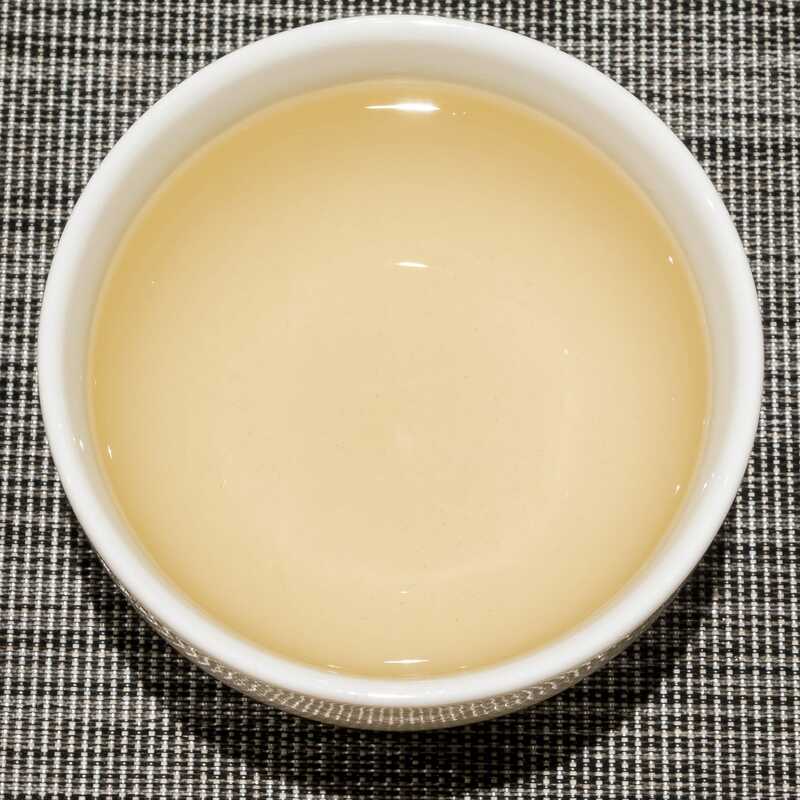 Four Seasons Bergamot Oolong is a flavoursome Taiwanese light oolong crafted from a Si Ji Chun cultivar, known as Four Seasons, and scented with bergamot peel. 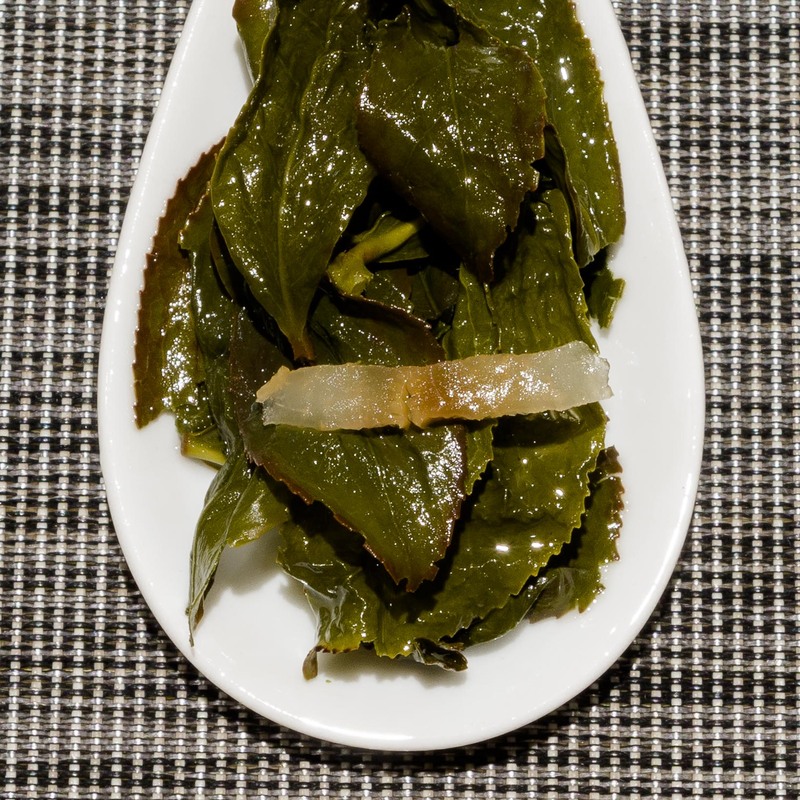 Large leaves produce a clear liquor with a bergamot aroma. 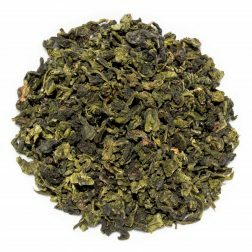 The refreshing taste has creamy, floral and tart citrus notes. 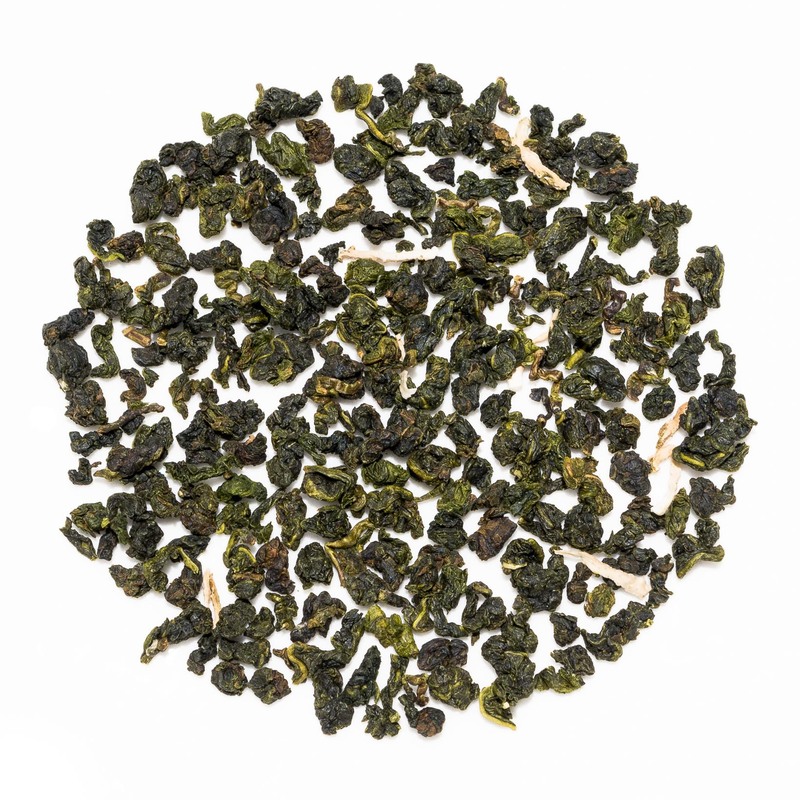 Four Seasons Bergamot Oolong (佛手柑烏龍茶), or Earl Grey Oolong, is a lightly oxidised oolong that is grown around Mingjian Township in Nantou County, Taiwan. 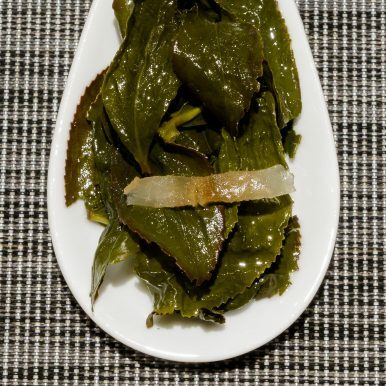 The naturally floral character of the Four Seasons cultivar used to make this tea is complimented by addition of bergamot peel and flavouring. 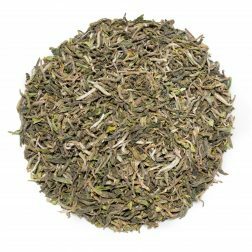 The resulting tea has a bright character with a pronounced citrus flavour and bergamot aroma while retaining a balanced taste. Summer 2017 harvest. This Bergamot Oolong is named after the cultivar that is used to make it, Si Ji Chun (四季春); which translates as Four Seasons Spring. The cultivar favours low altitude conditions and provides farmers with a consistent crop throughout the whole year. 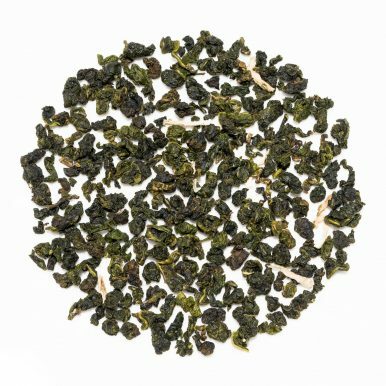 The leaves that are plucked from Si Ji Chun plants have a fresh and light flowery aroma year round, making it particularly suitable for flavoured oolong teas. 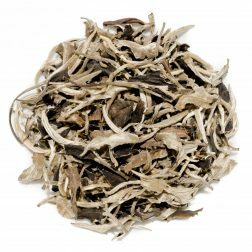 This ‘Earl Grey Oolong’ undergoes flavouring with bergamot peel and natural flavouring to produce a light, yet flavoursome tea. 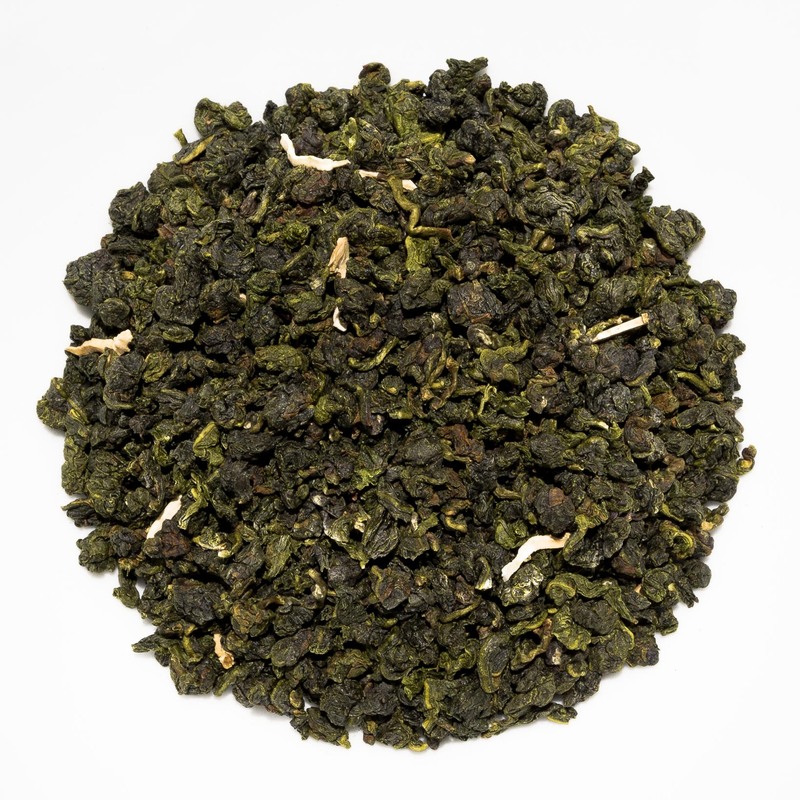 The smoothness of a lightly oxidised Four Seasons oolong is combined with a bergamot aroma and citrus flavour to produce a refreshing and drinkable cup. 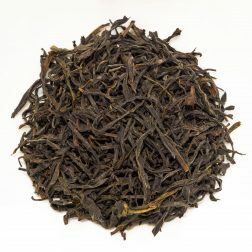 This Bergamot Oolong is a great example of a modern Earl Grey tea that is bound to appeal to fans of traditional versions looking for a more contemporary twist. We source this Four Seasons Bergamot Oolong direct from the farmer in Taiwan. 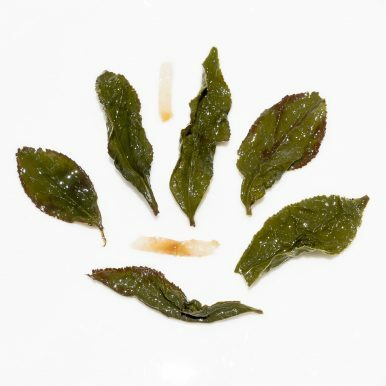 The tightly rolled leaves are interspersed with bergamot peel. 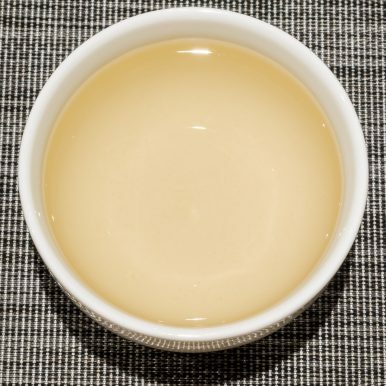 The liquor produced is clear and has a bright colour with a bergamot aroma. The taste is smooth and refreshing with creamy, floral and tart citrus notes. A very refreshing drink, also perfect for making super-refreshing iced tea! 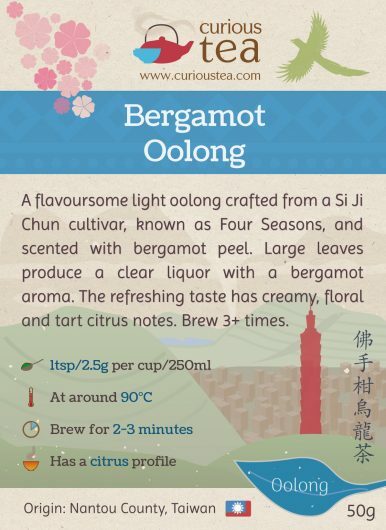 This Four Seasons Bergamot Oolong tea is best brewed at 90°C for 2-3 minutes according to your taste and can be brewed multiple times, increasing steeping time with each next brew if desired. To make iced tea, follow the brewing guidelines and let the tea cool before refrigerating.